Winter has arrived in Jessup, Oklahoma. 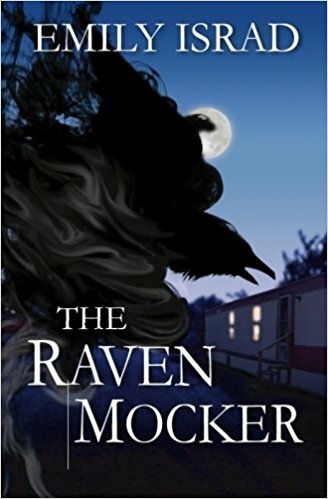 The cold weather means a long line of sick shapeshifters, and sixteen-year-old healer Jack Corbin is running himself ragged trying to keep up. But curing the common cold is quickly becoming the least of his worries. Money is tight, the Corbin trailer home is freezing, and Jack can barely keep himself awake at school. When a shapeshifter client suddenly dies, Jack worries that his healing powers are failing, too. Meanwhile, a strange couple arrives from out of town, hearts go missing at a nearby hospital, and Hannah Sterling is seeing a dark creature that no one else can see. As more people fall dangerously ill, it’s clear that Jessup is in serious trouble. And it’s up to Jack, Hannah, Finn, and Will to figure out how to fight the invisible menace that threatens the town. They have until the beginning of Christmas break. Or until the creature hunts them down one by one.